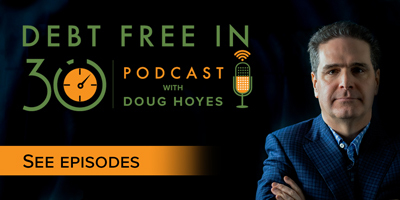 Welcome to our first Hoyes Michalos Debt Free Digest where we round up personal finance topics from around the web to help you live, and remain, debt free. 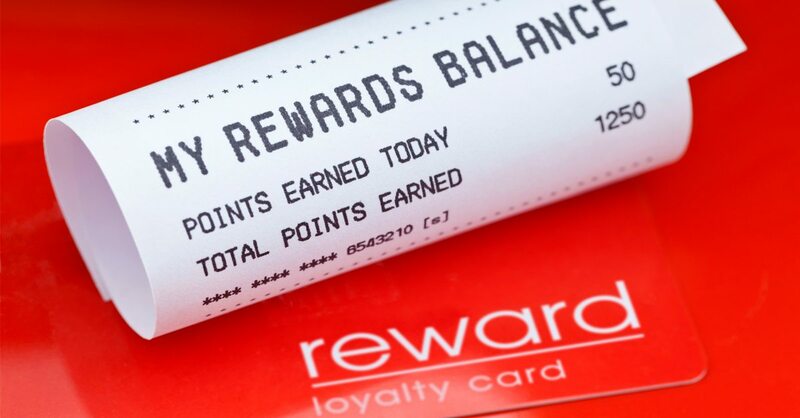 With the launch of the new PC Optimum program, we’re taking the opportunity to examine just how you can make the most of loyalty cards and points programs. 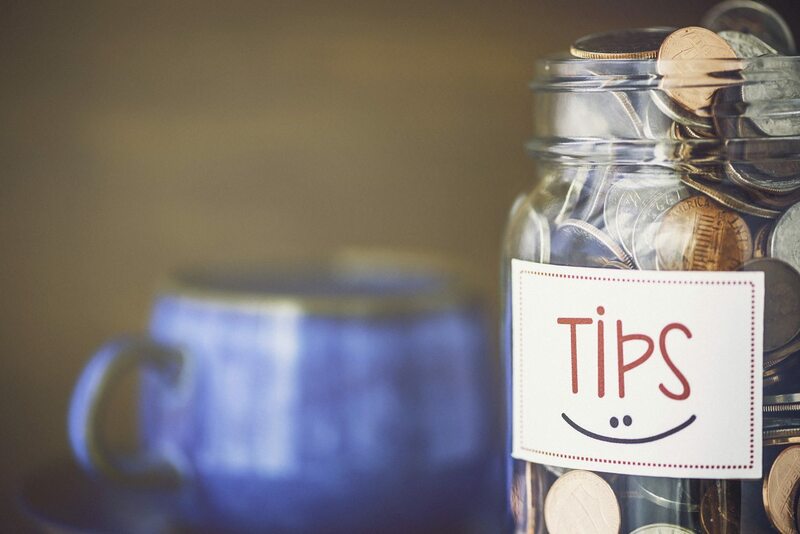 Author Robert Brown takes a look at tipping and wades into the controversial world of who, when and how much to tip. Making the most of your food budget can be a challenge. 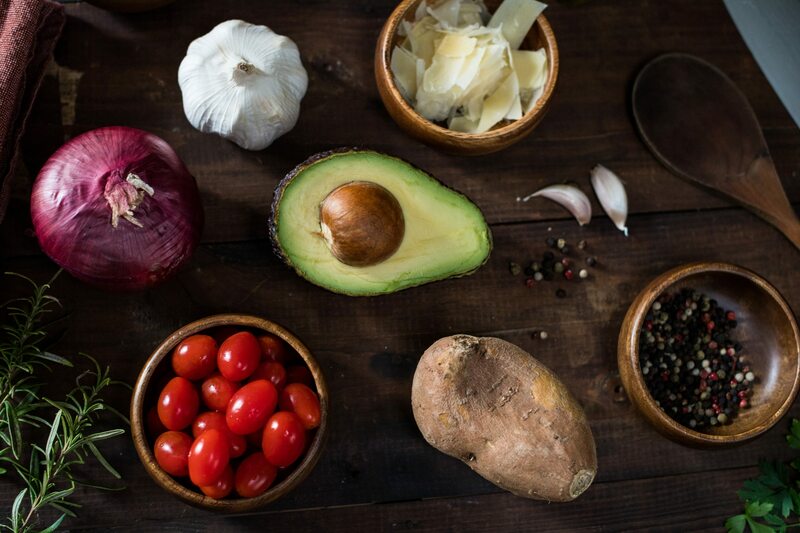 The team at Canadian Budget Binder have put together a cool Grocery Game Challenge including a series of blog posts to help you save money on groceries. 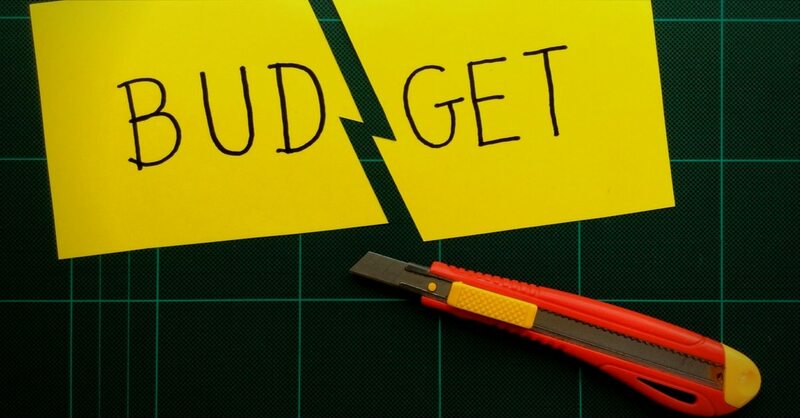 Budgeting is more than just numbers. You need to set goals, track your spending and balance your budget to achieve objectives like debt reduction or saving for a vacation. Our easy to use free budget spreadsheet will walk you through this process.